Social media is an easy place to start when it comes to online marketing. Your campaign needs more than social media, though. You need to look at your demographic and where they spend their time online, and then use that to decide where you want to advertise and share your business. You need a website. Don’t substitute Facebook as a web page. Yes, it’s a great outlook for promoting your business and your blog, and even products and services, but a business website it does not make. You should also be using your website as a connector to your business blog. Blogs are an important outlet for businesses, it’s a place for you to prove your business expertise. It’s one more place where you can share your smarts and win over new customers. Even though social media shouldn’t be a substitute for your website, it is still an important marketing tool for your business to use. Be on all the social media that fits your business and your demographic. Post to the people that you want to attract. If you’re going to set up your social media and forget about it, don’t bother with it in the first place. It needs your attention. 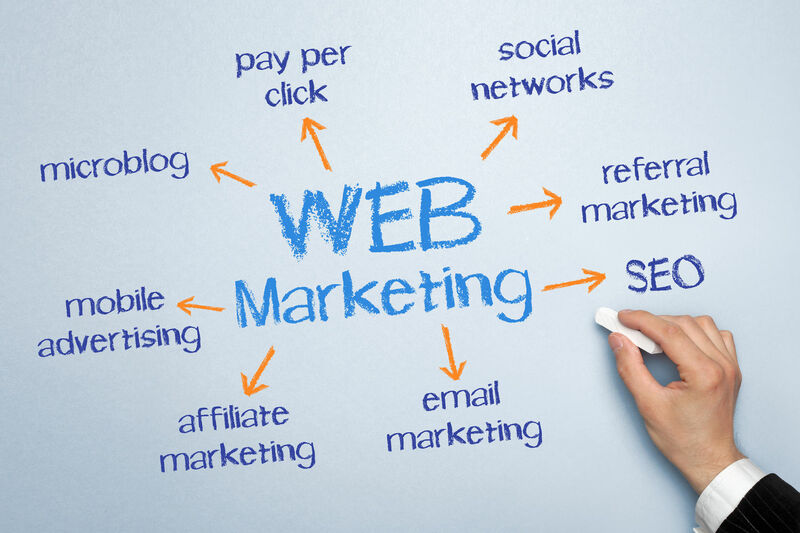 Consider hiring someone (a business or an individual) to run your online marketing campaigns for you). Don’t discount the idea of advertising with Google or Facebook. The money you invest will get your business a lot more attention. The bonus of this type of advertising is that you only pay when people click. Facebook advertising “boosts” can help you get more followers as well. Paid advertising of any kind online can be useful, and so can print advertising. Take some time to investigate the places you’re thinking of advertising with before you invest so you can find the ones that will work best for your company. You want to make sure that you are marketing in a “white hat” sort of way. You don’t want to spam people, so make sure that you leave them an out when it comes to the emails you are sending. Have an easy to click “unsubscribe” button at the bottom of every email. Also, don’t send too many emails. Try to keep it to one a week. Put a good deal of information in so that you can ensure every reader will find something that interests them.